Includes all the features of Wirecast Studio and adds integrated HDV input support, Replay, support for more capture devices and IP cameras, web stream input, program feed output live scoreboards, 3D virtual sets, and advanced audio controls. 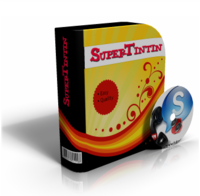 Register Unlimited License and use all 11 multimedia tools without any limits! 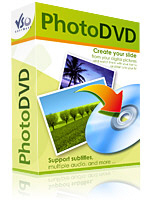 Convert and burn your internet movie files to video DVD. Full menu customization and subtitle options available. Easy for beginners with advanced options for Pros. Macgo Super Bundle is the best three software, which is including Mac Blu-ray Player, Windows Blu-ray Player, Mac iPhone Cleaner and Mac iPhone Data Recovery. Burn to disk all you want with CopyTo. Create iso files, mp3 disk, audio CDs, DVD videos compatible with any player and more! Copy disk to disk. For beginners and advanced users.